The gabions are rectangular baskets made of metal mesh. Once filled with stones, they are used as stacking blocks for various retaining and erosion control structures. The gabions are durable, economical, permeable and easy to assemble. Conventional or twisted mesh gabions are made from double-twist hexagonal mesh. Economical and durable, these gabions adapt to the topography of the ground while retaining their structural properties. The steel wires are galvanized and can be coated with PVC for increased corrosion protection. 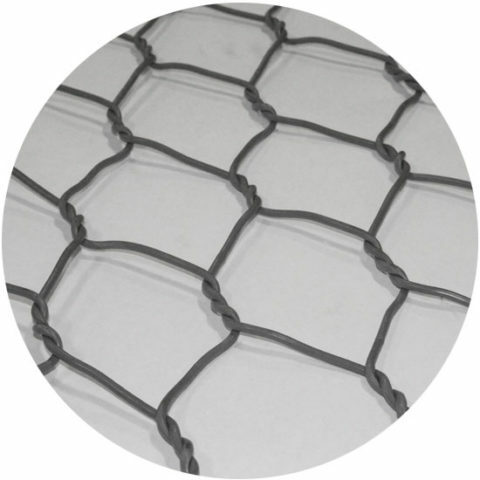 More aesthetic than their twisted mesh counterparts, the architectural gabions are made of high-diameter steel wires welded perpendicularly, which gives the panels great rigidity. In addition to typical retaining structures, architectural gabions are used for production of fences, landscaping or buildings cladding. Can gabions be used in shoreline protection? What kind of stone should be used to fill the gabions? What steel finishes are available? In what format are conventional gabions shipped? Yes, gabions are very well suited for this purpose. They are also approved by the MDDELCC. Please refer to the municipal regulations. Non-freezing, non-friable stone, 4-6 '' or 4-8 '' diameter. 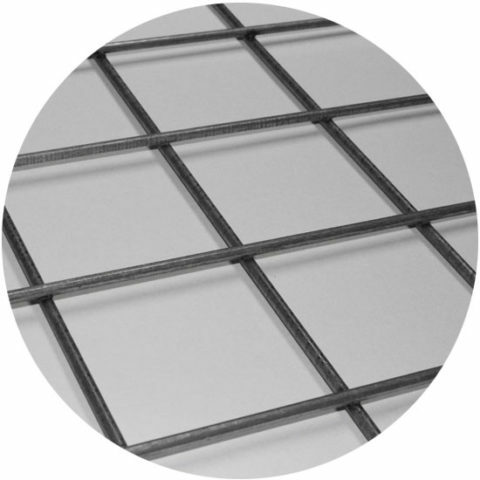 Regular finishes are galvanized and PVC coated galvanized. It is also possible for welded mesh gabions to have a Galfan finish of Crapal Premium® and even completely in stainless steel cages. The cages are preassembled, folded and attached in packets on pallets.